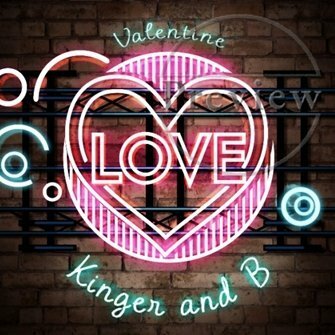 Valentines is the next holiday we’re most looking forward to. 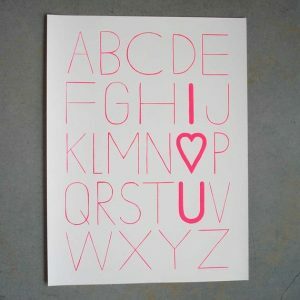 Although most see Valentines Day as a very commercial holiday (and it can be!) the idea of reminding, spoiling and sharing moments and memories with the ones we love gives us a really warm, fuzzy feeling. 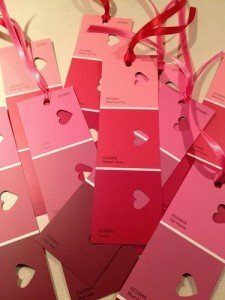 Below are some Valentines makes, bakes and buy suggestions. When it comes to gift giving, it’s not how much you spend it really is all about the thought that counts. So personalised gifts and/or something you make for your loved ones is really what it’s about. 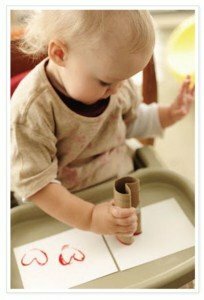 Get the little ones involved: Great as a crafty card or gift. 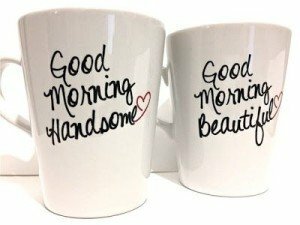 Personalised mugs: take a blank porcelain mugs, a sharpie pen that’s oil based or porcelain pens, create your personalised design and allow the pen to dry overnight. The following morning bake your mug/s in the oven (do not preheat) and set the temperature to 350F/180C/Gas mark 4 for 30 mins. DONE. These mugs will be hand wash only, putting these beauty’s in a dishwasher and some if not all the paint will come off. Bookmarks: why not pop a private message on the back too, something to truly treasure. 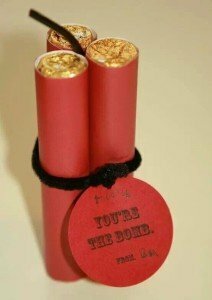 Dynamite! Great one for the man in your life- simple, edible, winner. 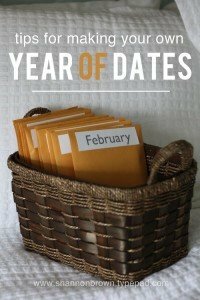 A year of dates: could be a date a month, could be a date a week. Add in things you like doing such as cinema, day trips you enjoy and throw in some things you’ve wanted to do, e.g. restaurants you’ve wanted to visit etc. Think outside of the box for this one. Filigree Hearts are great to decorate a dessert or wrapped in a box as a chocolate gift. 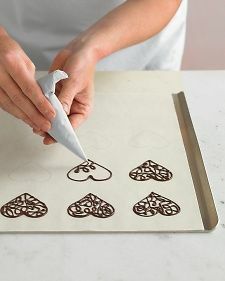 Simply trace any cookie cutter shape onto parchment, melt the chocolate, transfer the chocolate to a ziploc bag, snip a tip and start tracing. After 15 minutes in the freezer, they’ll lift off. Thanks Martha Stewart! 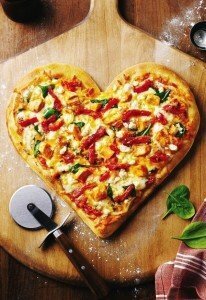 Heart Pizza: Take any pizza recipe and mould the dough into a heart shaped treat. Why not bake together? Personalised cards on Moonpig are always a winner. 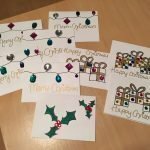 You can use a simple design like the one below (the card to my boyfriend last year) or upload photos for more personalisation. 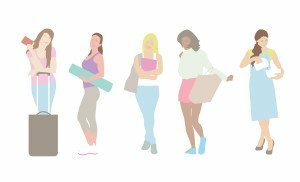 When it comes to gifts, notonthehighstreet.com is your one stop shop. It is the best and (in my opinion) the only place to get the best personalised presents. Personalised presents, really show you care too and is likely to earn you extra boyfriend/girlfriend points! Did you see a movie or go to a concert on your first date? 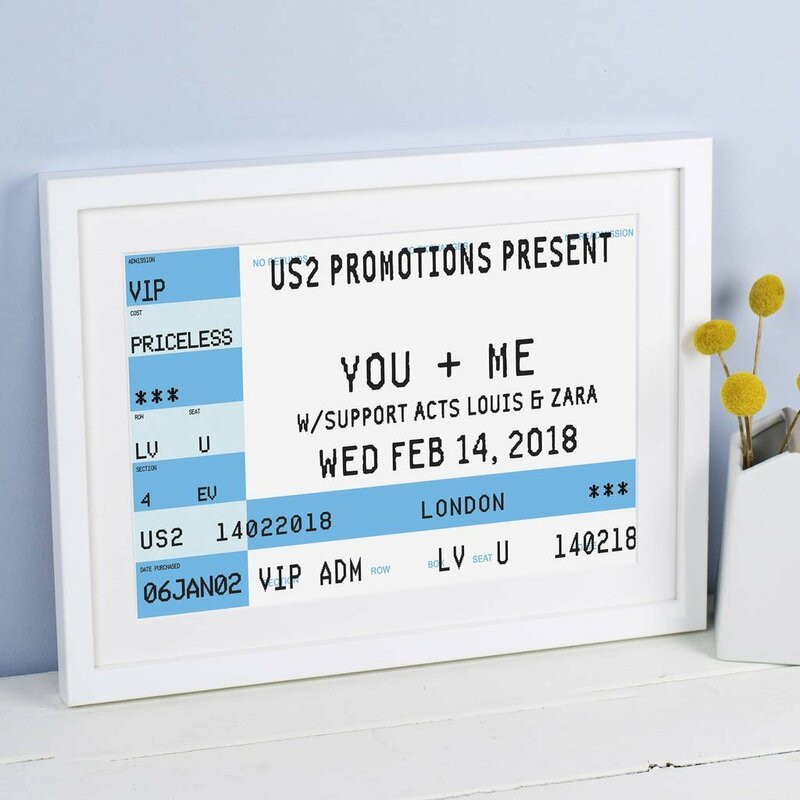 Remembering the details always goes down well so consider this personalised ticket to hang in the home (Notonthehighstreet.com £18). 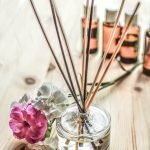 For the person that adds a bit of spice into your life- give some back! 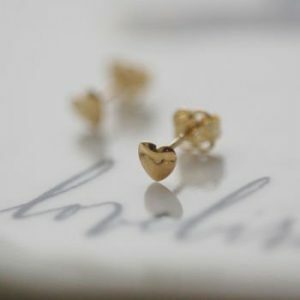 Jewellery is always a great gift- these teeny, tiny heart studs are just super cute! Remember it’s not about how much you spend for this holiday, it’s the thought you put into the gift you buy/make. 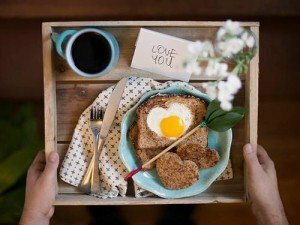 Flowers are always lovely (but more greatly received when unexpected) but hopefully there are some alternative ideas here to really surprise and spoil the ones you love.